When I first started out doing this whole photography thing, I would visit zoos very very often. They are an easy way of practicing. Lots of people, animals, slow moving or static, fast moving with the monkeys...a pretty good place to start. 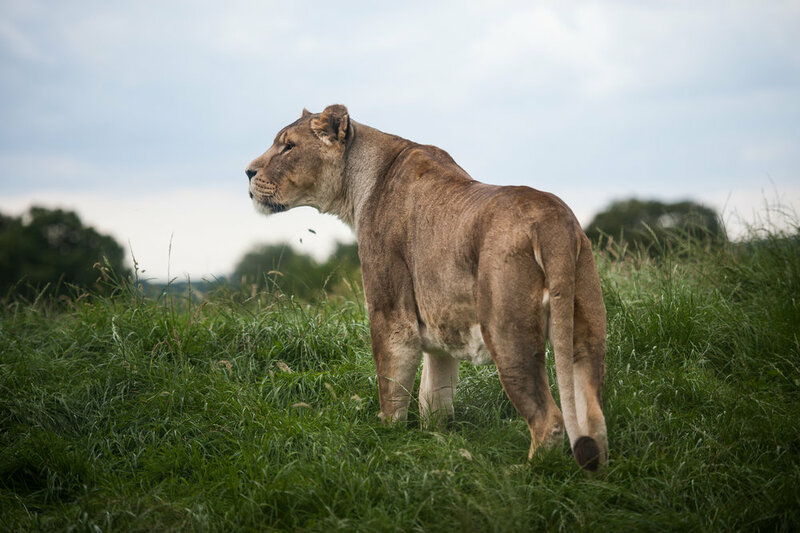 I always enjoy it when I go back there, so here are some of my shots from Whipsnade.